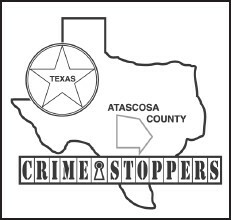 The Atascosa County Sheriff’s Department along with Crime Stoppers is hoping that a FIVE THOUSAND-DOLLAR cash reward being offered for one week only will help solve a report of a theft located in the 100 block of Spanish Oak Road, in the Crestway Subdivision 3.5 miles east of FM 476. On Saturday, October 6, 2012 sheriff’s deputies were dispatched to the 100 block of Spanish Oak Road for a report of a theft. Upon their arrival they were informed by the property owner that a trailer had been stolen from his property. The property owner stated the last time he saw the trailer was sometime between September 26, 2012 at 3:00 p.m. and October 5, 2012 at 10:00 a.m. The trailer was described as a 2006 Homemade utility flatbed trailer with red and blue pin stripes with a custom rack welded on the back and 5’ x 8” steel ramps. The estimated value of the property stolen is over $1,900.00. Sheriff’s investigators have some leads in this case and are in need of your assistance to help solve it. 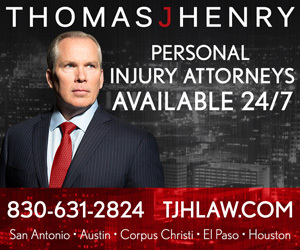 If anyone has anymore information on this case, knows who committed the crime or knows where the stolen property can be found, they are urged to call Crime Stoppers immediately and be eligible for the large cash reward. Remember Crime Stoppers guarantees that you may remain anonymous.